Pushing light further than ever. 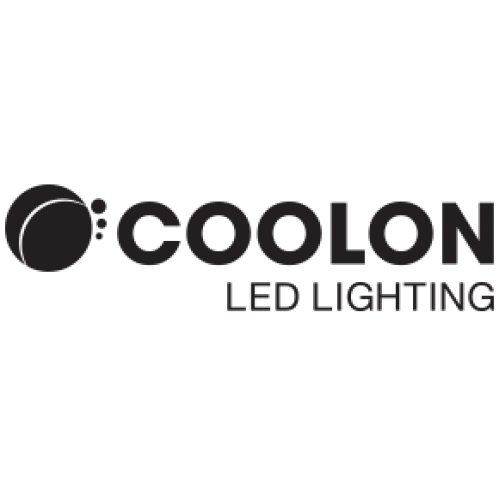 Australia’s premier industrial LED Lighting brand, Coolon LED Lighting, and Red Sky Lighting have partnered to bring Coolon’s high quality products to North America. 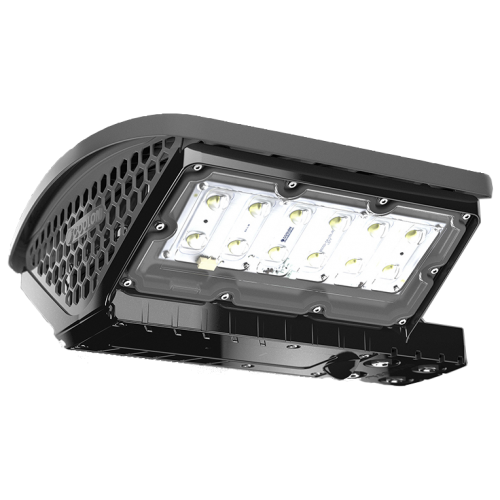 The first fixture to be offered DLK2 Industrial Conveyor Light. 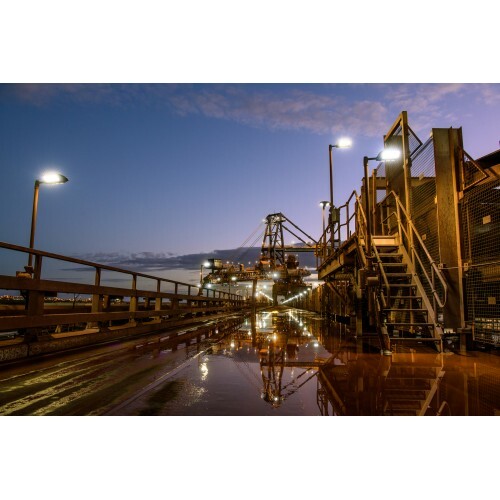 DLK2 provides the most energy efficient way of illuminating industrial conveyors and walkways. The power consumption of less than 62W converts into a mere 5W per meter of conveyor line. 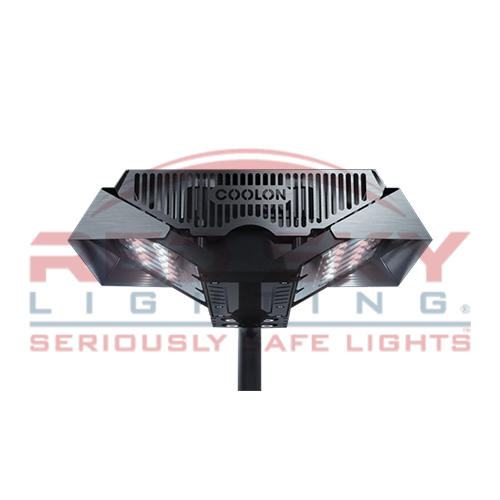 The robust uni-body design is both lightweight and versatile with the flexibility to fit many industry standard spigot mount installations. 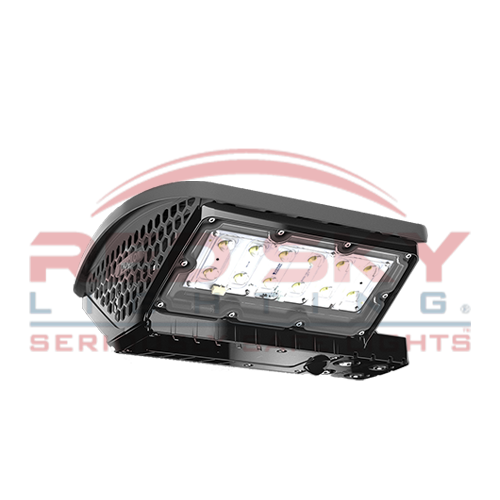 Red Sky Lighting is dedicated to be the best LED industrial lighting developer and manufacturer in the world. 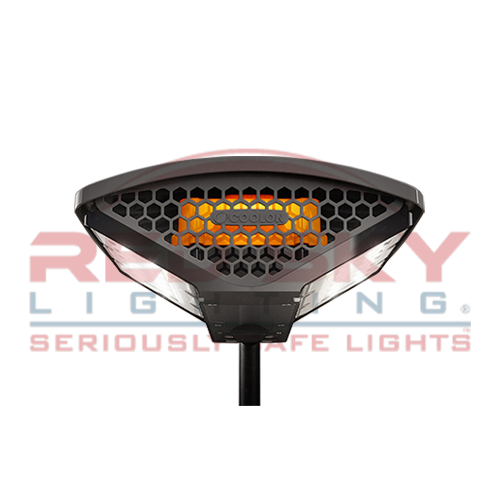 Get a copy of Red Sky's report on RED SKY LED lighting. Copyright © 2017. Red Sky Lighting All rights reserved.